Posted by Ian Brodie on 18th December 2018. Posted by Ian Brodie on 11th December 2018. Posted by Ian Brodie on 4th December 2018. Posted by Ian Brodie on 28th November 2018. Posted by Ian Brodie on 20th November 2018. Posted by Ian Brodie on 14th November 2018. Posted by Ian Brodie on 23rd August 2016. 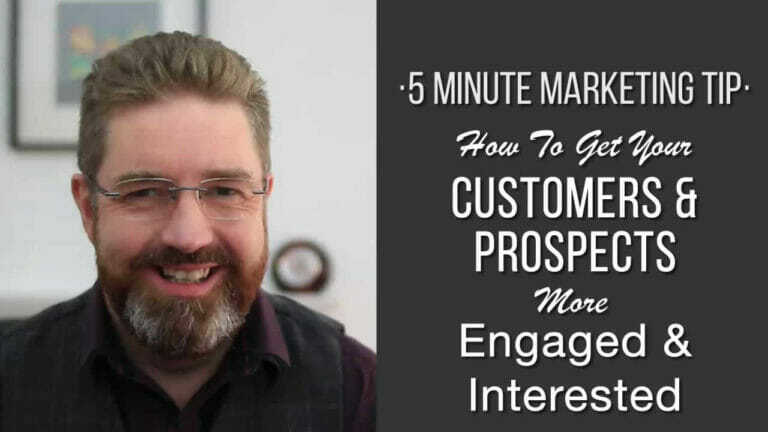 Last week I had a bit of a brain freeze and forgot to send out the email notifying everyone of the new 5 Minute Marketing Tip video. Oops! But it gave me the chance to try a little experiment the next day. One of the key methods to increase the open rates of your emails, clicks through to your articles and reading past the headline on your sales pages is to build curiosity. Remember Gary Bencivenga's formula: Interest = Benefits x Curiosity. So I tested a straightforward subject line of “Get more engagement and interest from your customers and prospects” against a pure curiosity subject line of “Sorry – meant to send this yesterday :(“. Other than subject lines the emails were identical. The aim of the first subject line is to get people to open the email because they know the benefit they'll get from it. The aim of the second subject line is to get people to open the email to find out what on earth I meant to send them yesterday, and perhaps why I didn't. 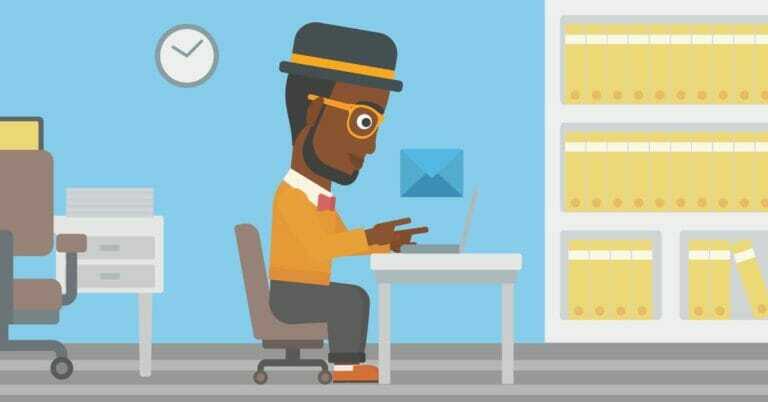 The results: the email with the plain subject line had an open rate of 32.3%, the email with the curiosity based subject line had an open rate of 36.7%. That's a 13% increase at 99.9% significance. But more importantly the click through rate to the video was 5.4% for the plain subject line and 6.5% for the curiosity based subject line (a 21% increase with 95% significance). That indicates that not only did more people open the email to find out what I'd meant to send them, that increased number of opens didn't fizzle out when it came to taking action, they were motivated enough to click through to the video. Now you can't make a mistake with every email or article and use a “sorry” type subject line or headline every time. It would wear pretty thin (not to mention being a bit dishonest if you were deliberately making mistakes). But luckily there are many ways to harness curiosity in your emails, articles, sales pages and other marketing. 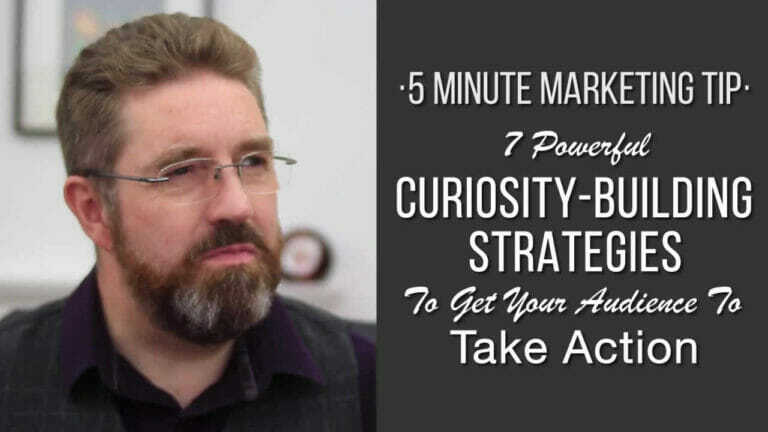 And in this week's 5 Minute Marketing Tip video I share 7 powerful strategies you can use to harness curiosity. Posted by Ian Brodie on 16th August 2016. Wouldn't it be great if we could get our customers and prospects (or our employees too) as engaged and interested in our business as they are when they're watching sport? 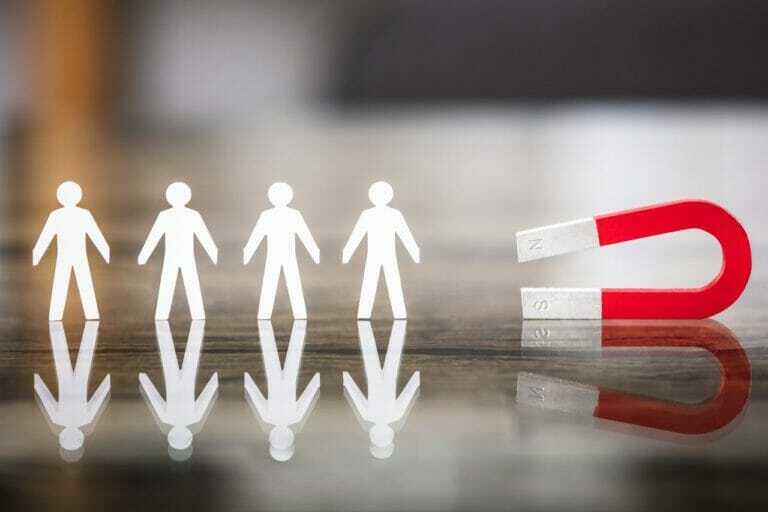 In this video I explore how we can learn from what makes people so engaged when they support a team or individual in sport, and how we can apply those same things to our own business. Posted by Ian Brodie on 27th July 2016. 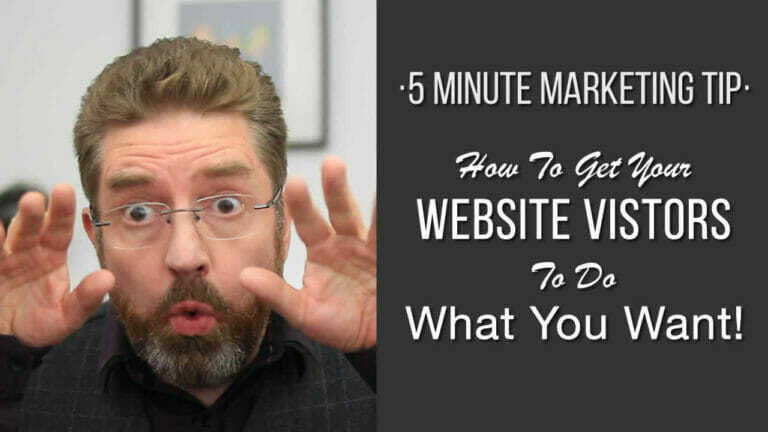 There are tons of articles and videos out there on how to get loads of visitors to your website. Not so many on how to get them to do what you want once they're there. Posted by Ian Brodie on 18th July 2016. Lots of people claim you can't build strong relationships online. 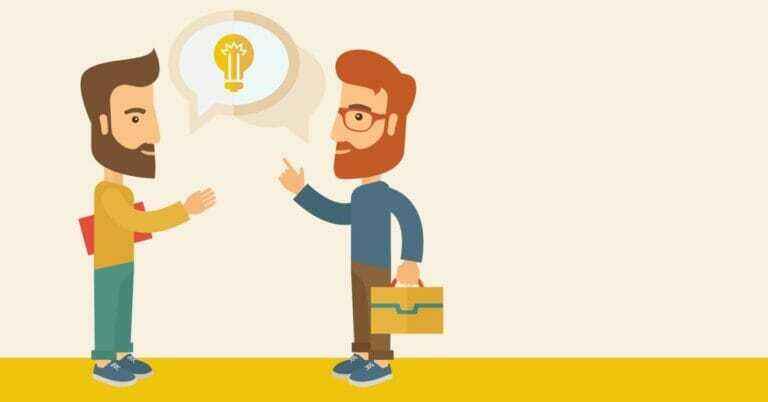 Some of the very best business relationships I have started off and progressed significantly before we ever spoke or met face to face. 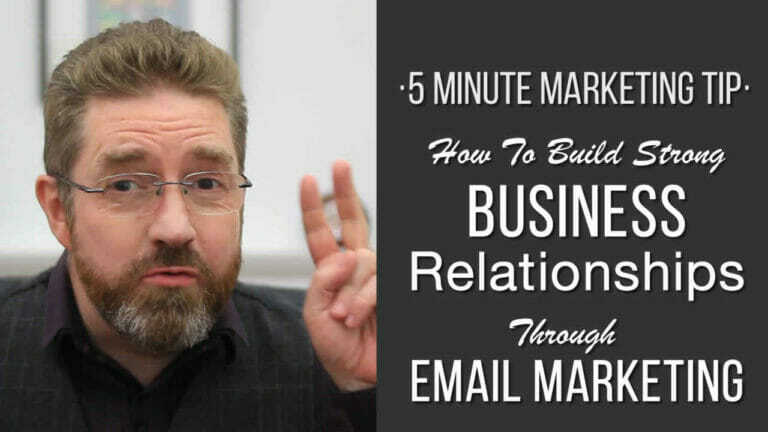 Now, of course, relationship building online isn't easy, especially if you're trying to do it through a “mass” medium like email marketing. But it can be done. 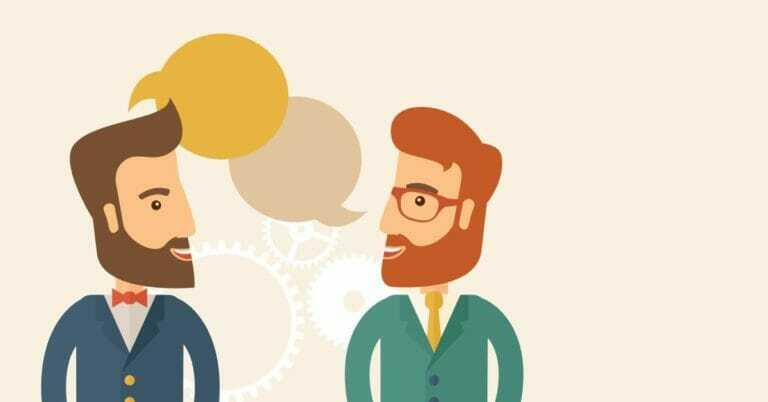 Here are some strategies for building strong relationships online that you can put into place immediately.